Today is the 1 year plus 2 day anniversary of AHA's switch to single-step.This is the North American Hereford Genetic Evaluation including AHA and Canadian Hereford Association. They are currently working with Uruguay and Argentina are in the process of switching to the single-step approach. Part of the process was building a fully automated genomic pipeline to run the genetic evaluation weekly. They have been very happy with the quality controls measures that were built into this pipeline. AHA implemented a data pruning strategy to capitalize on their switch to whole-herd reporting in 2001. Animals that have data reported after 2001 plus 3 generations of their pedigree are included in the analysis. They have performance data on 2.3 million animals. They have genotypes on over 70,000 animals. Previously, all traits were fit in a single model. With the switch to single-step, AHA switched to 9 cluster models. They also re-parameterized the variance components in their models. 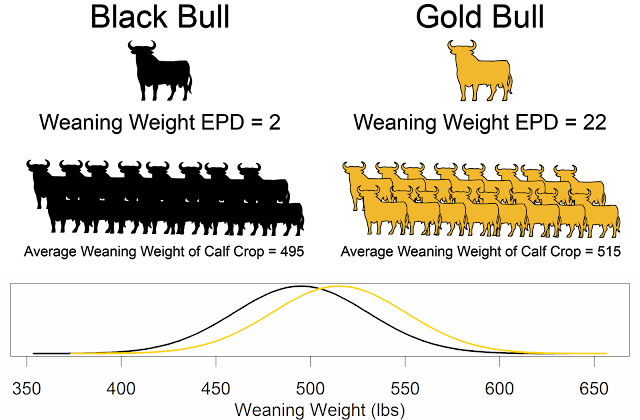 Hereford transitioned from a threshold to a random regression model for Calving Ease Direct and Calving Ease Maternal. They also switched to a heifer only model for Calving Ease traits. They also switched from an approximation of accuracy to a direct measure of EPD accuracy. However, this was a little bit of a hard sell, because it was a more accurate accuracy that was lower. They tried to rip the band-aide off all at once with this switch. They added two new traits. They updated their economic selection indexes, especially by adding new traits to the indexes. They have also developed commercial programs around these indexes to reward commercial producers who are purchasing profitable genetics through the use of indexes. 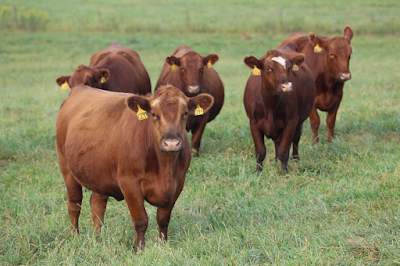 These programs are Hereford Advantage Program, Premium Red Baldy Program, and Maternal Advantage Program. They continue to leverage the National Reference Sire Program in which they have tested over 375 sires since the start of the program.